Targus offers a range of mobile computing accessories and essentials to keep you more productive in the office or on the go. From docking stations, chargers and adapters to laptop bags and tablet cases, Targus stays abreast of the latest in innovative mobile technology and tracks emerging trends, ensuring devices stay protected and powered and customers stay happy. Tote everything you need along with you in Targus bags designed to keep your style on point while holding necessities securely at hand. 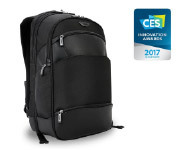 Targus backpacks accommodate your laptop, file folders and other essentials while providing a professional, pulled-together look. Their notebook sleeve makes it easy to tuck your notebook or tablet safely inside a backpack or messenger bag for your daily commute or overnight trip. 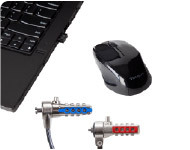 Expand your workstation with peripherals and accessories from Targus. Numeric keypads help you make fast work of spreadsheets and data entry, while Targus laser presentation remotes give you a professional edge when making a big pitch. Speed through research with the help of a wireless optical mouse from Targus. 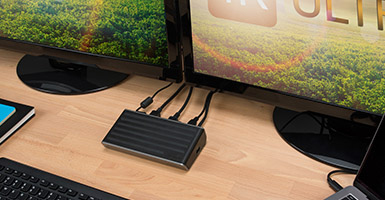 Being productive means staying connected with Targus’ lineup of connection accessories. 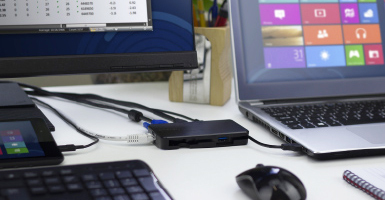 Choose a Targus docking station that lets you connect all your peripherals at once with ports for Gigabit Ethernet and USB SuperSpeed 3.0 or USB Type-C that provide fast access to the internet and external drives. 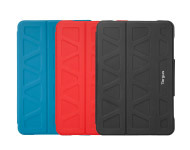 Choose a Targus tablet case to protect your iPad or other tablet from impacts, scratches and other damage. Smart designs, innovative materials, ergonomic formats and forward-thinking organization are hallmarks of Targus’ many tech protection products. 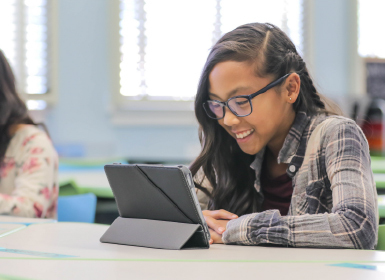 Protecting the investment you’ve made in your electronics is a wise move, and Targus offers an array of items to ensure that your laptop, tablet or other device stays in tip-top shape wherever you might roam. 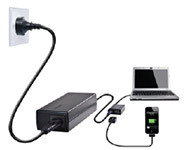 From chill mats to keep devices from overheating to power travel adapters to prevent power surges, Targus has you covered. Targus cable locks, privacy screens and web cam covers help you keep prying eyes away from your personal information and ensure that your important data remains safe and secure.